Michel Combes holds a degree in engineering from the Ecole Polytechnique and the Ecole Nationale Superieure des Telecommunications. He was granted a PhD degree in Corporate Strategy from the University Paris Dauphine and a degree in Forecasting from the National Conservatory of Arts and Crafts in Paris. 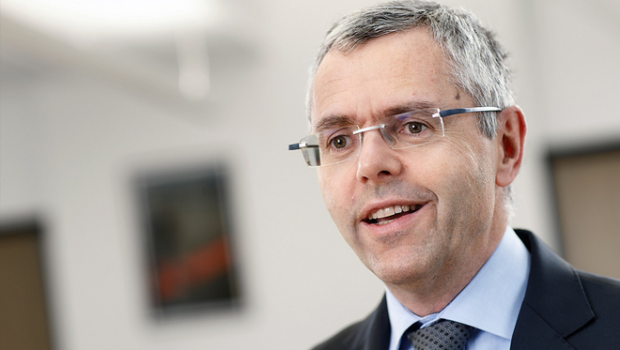 Career path of Michel Combes began in 1986 at France Telecom, first in the External Networks Division and then the Industrial and International Affairs Division. 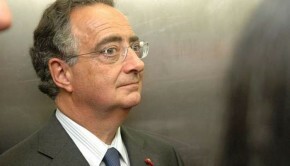 Between 1991 and 1995, he served as a technical advisor to the French Minister of Transportation. Then, he joined TDF Group (TéléDiffusion de France) as Chief Executive Officer, at the same time serving as a Chairman and Chief Executive Officer of the France Telecom subsidiary GlobeCast, a company that provides solutions for aggregation, formatting, processing, transmission and distribution of media content. In 1999, Michel Combes became a vice-president of the Nouvelles Frontiers Group, a travel agency affiliated with TUI Travel PLC. Between 2001 and 2002, Michel Combes served as a general director of Assystem, an engineering and innovation consulting company. In 2003, Michel Combes returned to France Telecom, where he was assigned as CFO and Executive Director responsible for the NExt Value-Added plan. 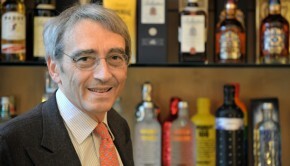 In three years, he became a CEO of TéléDiffusion de France. Between 2008 and 2012, Michel Combes served as a General Director of Vodafone Europe. 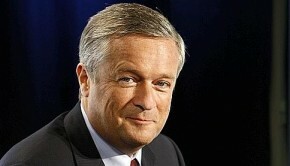 On the 22th of February 2013, Michel Combes was assigned as CEO of Alcatel Lucent. Michel Combes is a director of the Center for Studies and Prospective Strategy (CEPS). Pierre Pringuet attended the Parisian schools of Carnot and Louis-le-Grand. Jean-Marie Messier, born December 13th, 1956 in Grenoble, is a French businessman.